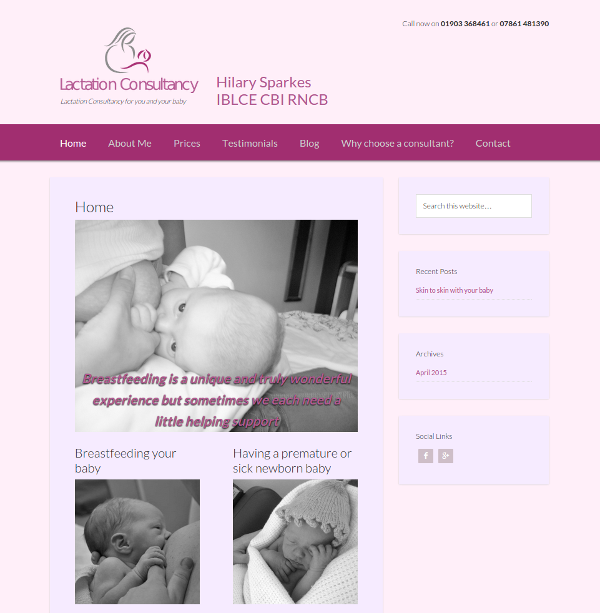 Hilary Sparkes Lactation Consultancy provides a vital service to new mothers and babies in the local area. 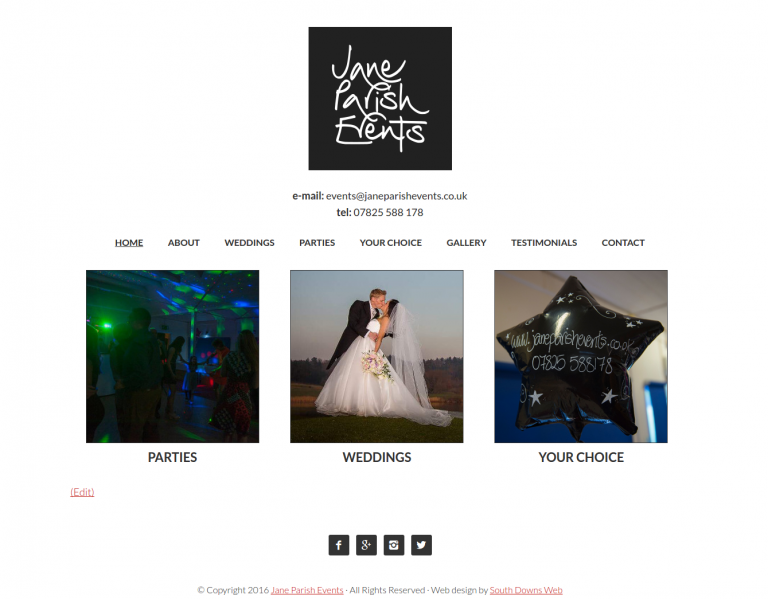 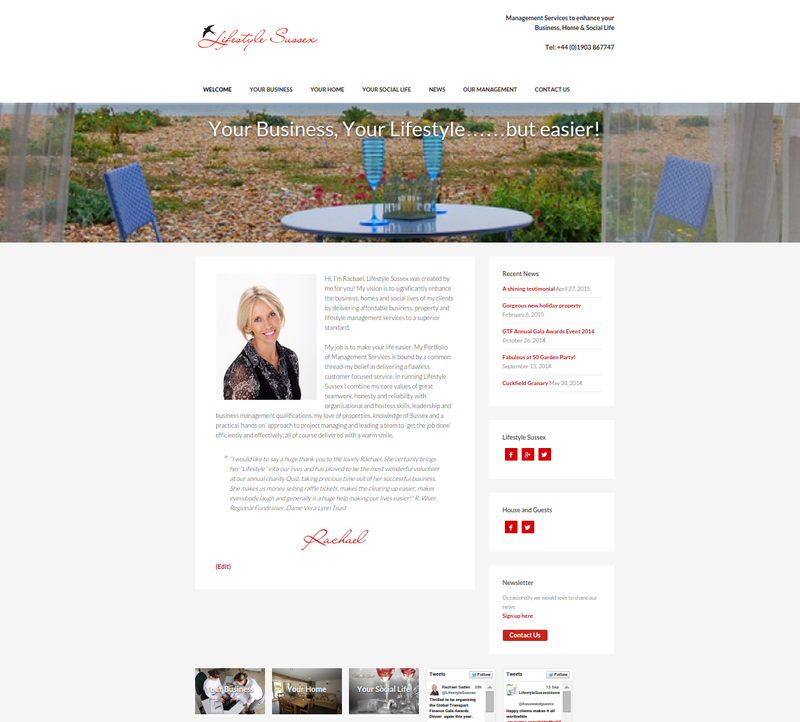 Producing a quality website to help the business help others was therefore important to us. 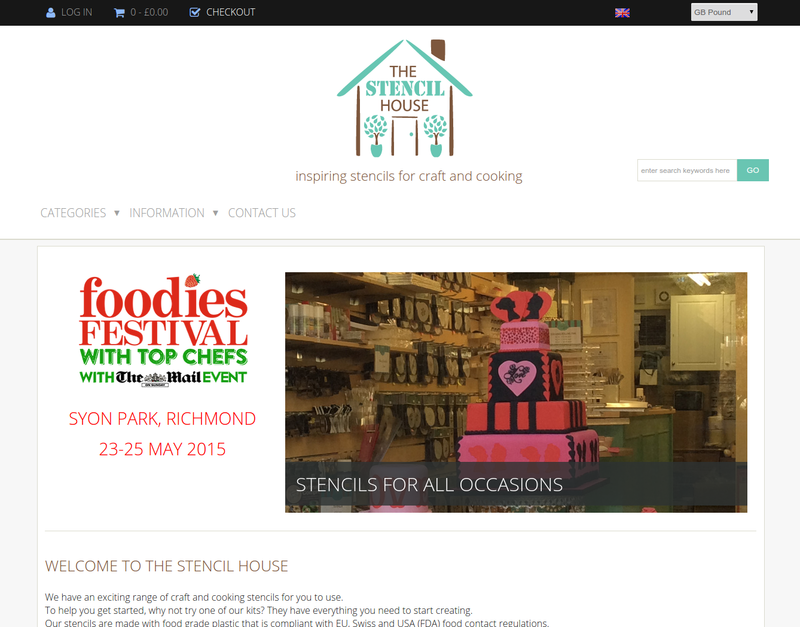 The Stencil House came to us and asked for two things. 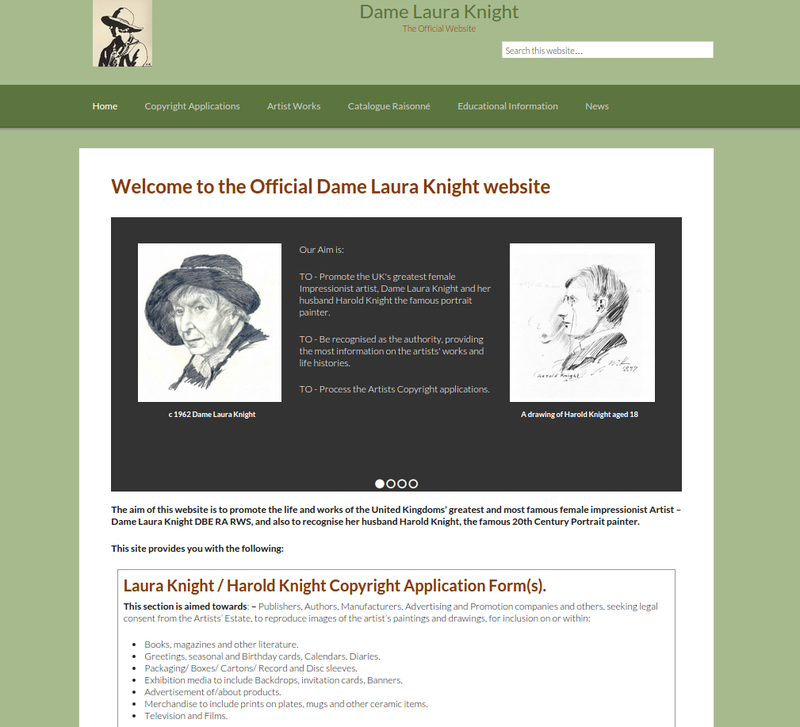 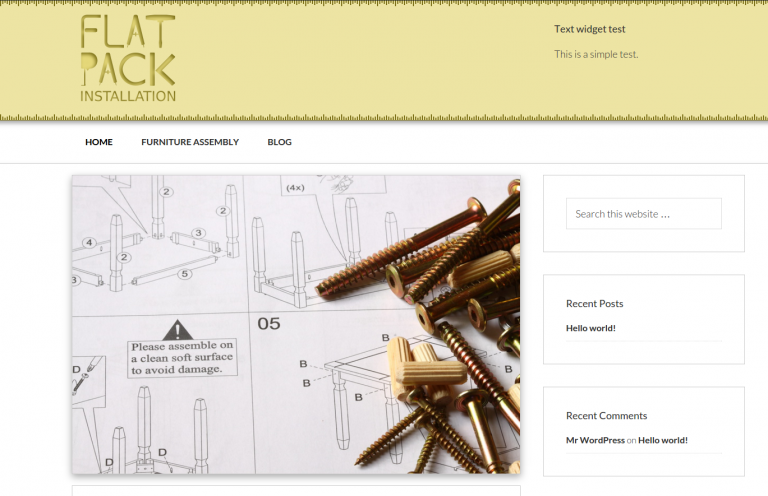 The site was old and needed a design refresh. 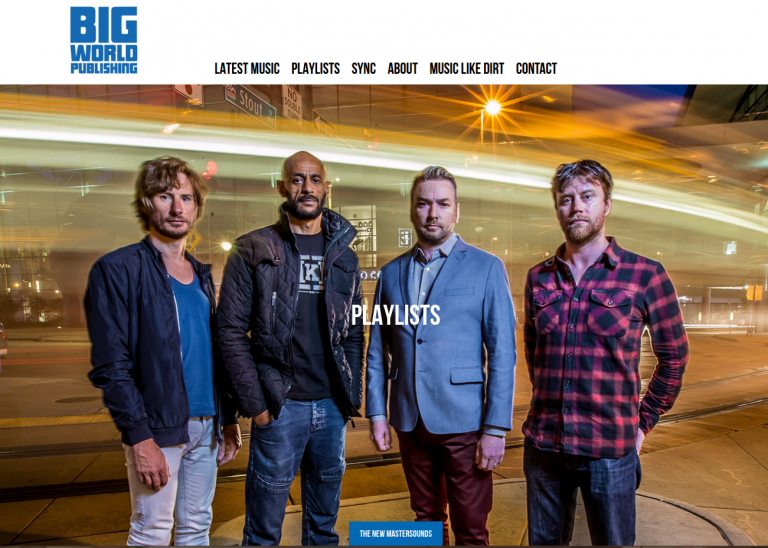 It needed to be responsive and look just as good on a mobile as it does on a desktop. 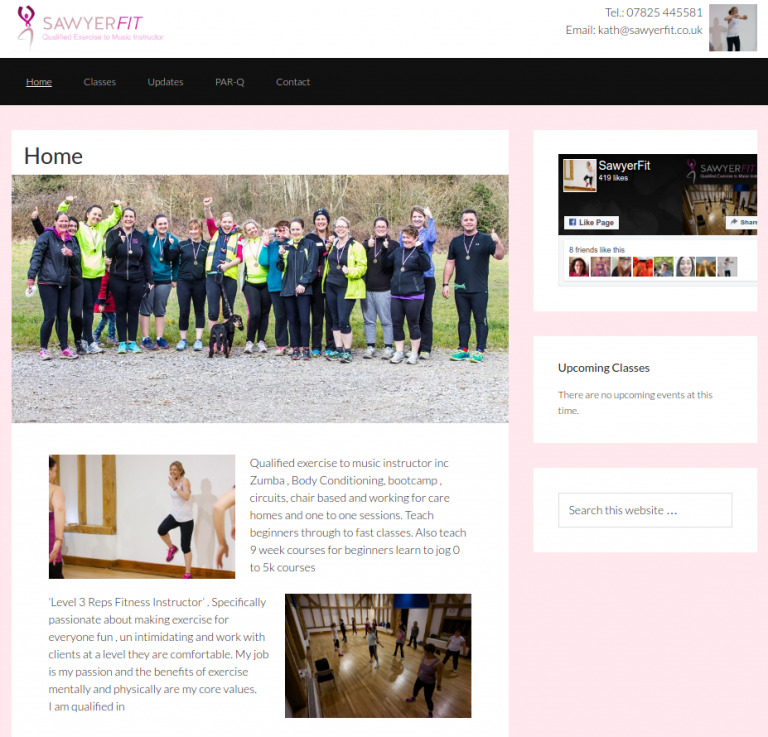 The result is the fully responsive e-commerce website you see here. 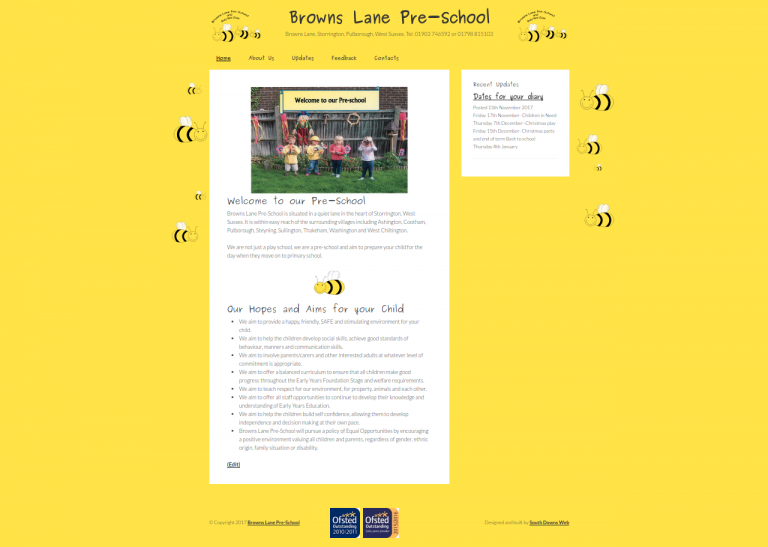 One of our favourite design briefs ever is from Just Brownies. 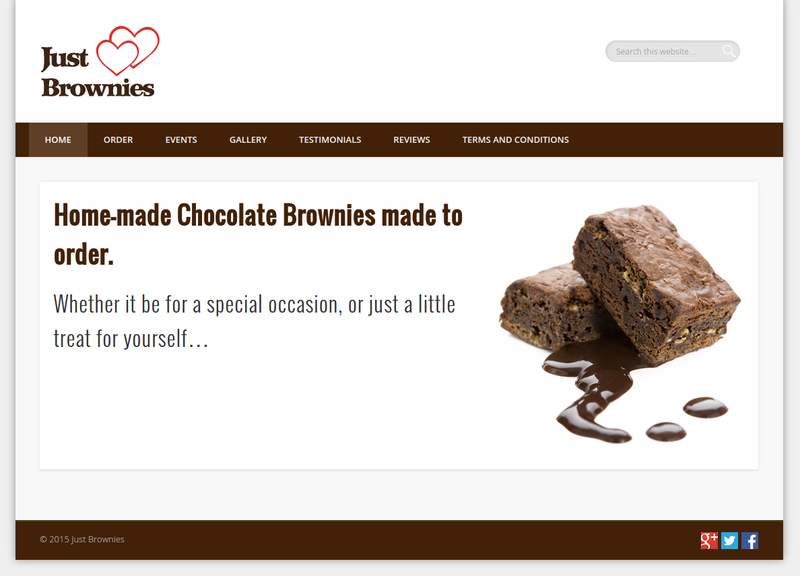 “Can you make the titles fatter and more… chocolatey?” Yes is the answer. 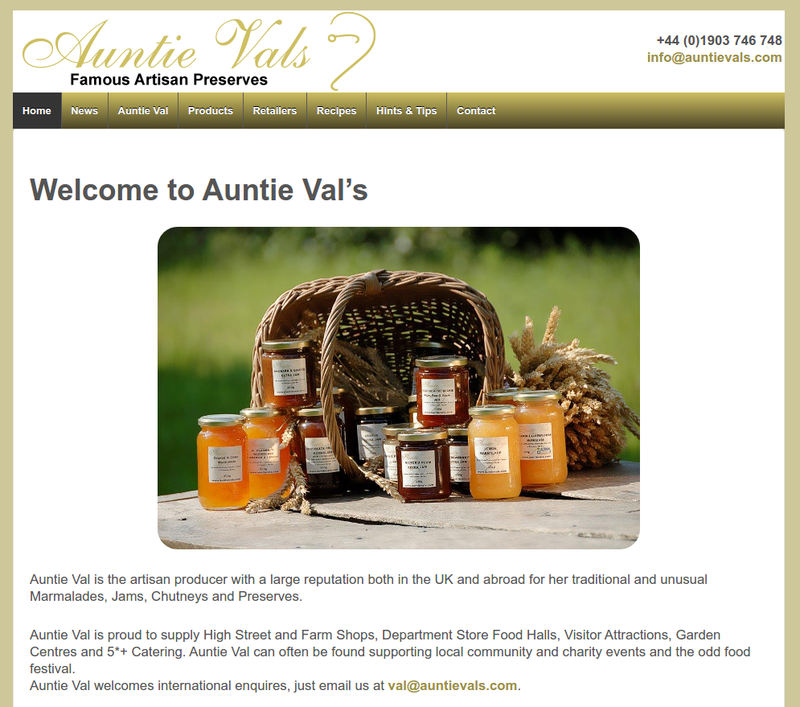 Auntie Val’s is a well respected local producer of artisan preserves. 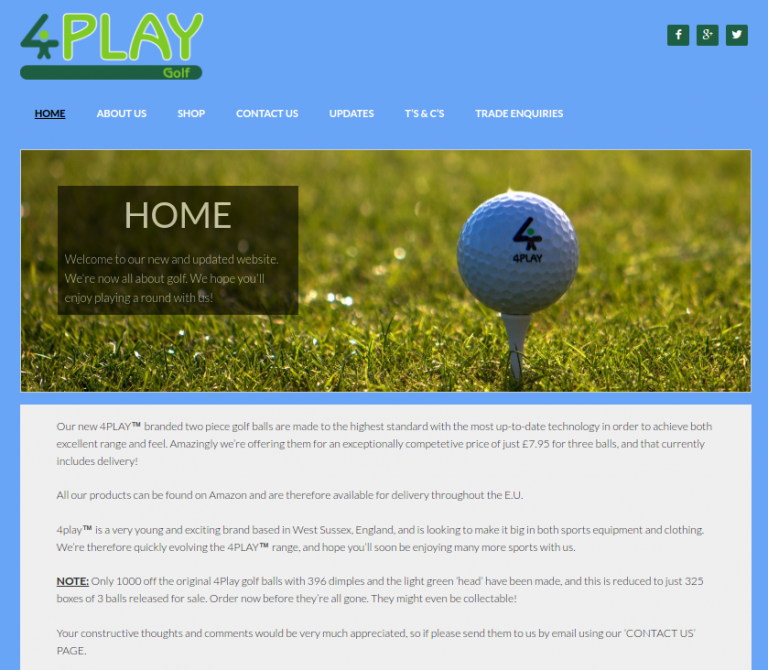 The site needed a facelift to make it responsive (to work on multiple sized screens) and to aid the branding by using colours that tie in with the logo.